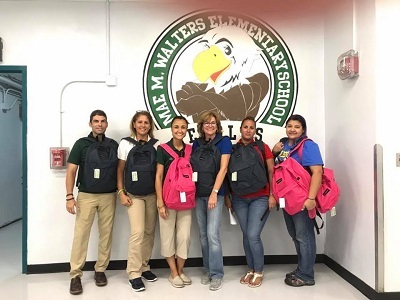 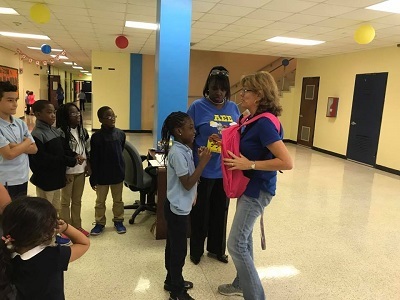 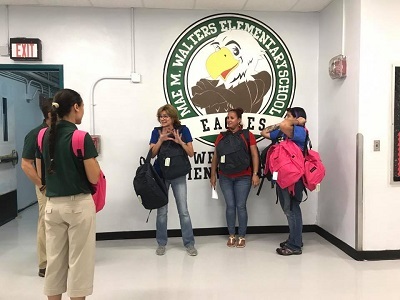 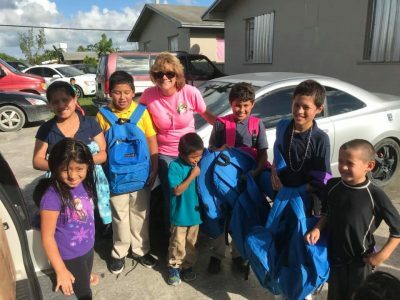 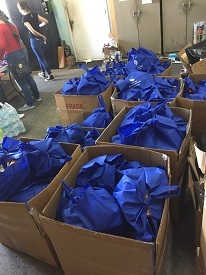 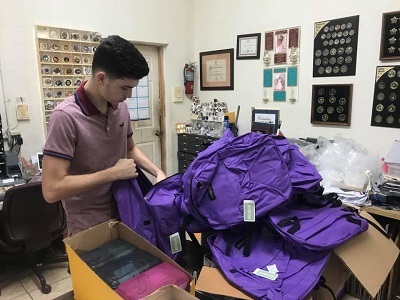 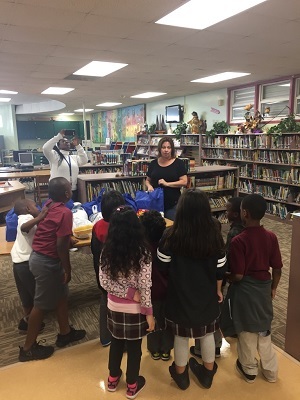 Preparing to deliver an extra 250 book bags for the victims of Hurricane Irma down in the Florida keys and Florida City. 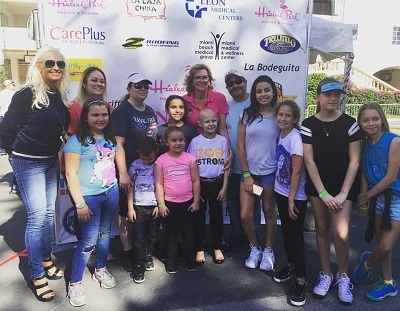 Amazing event to raise funds for a little girl name Zoey who is battling Cancer and all proceed went to her family for her medical needs. 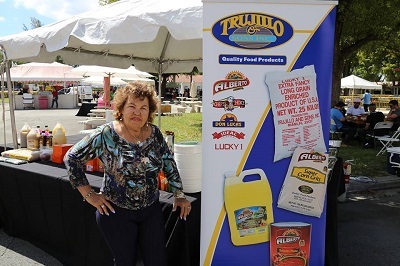 We are always appreciative to our sponsors!! 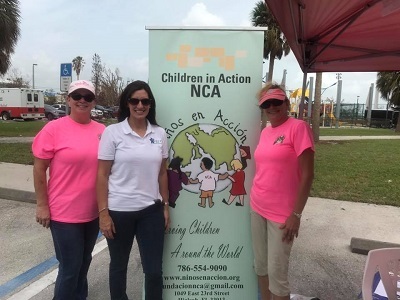 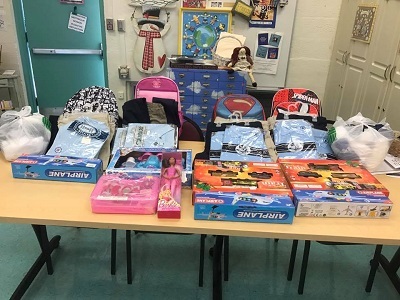 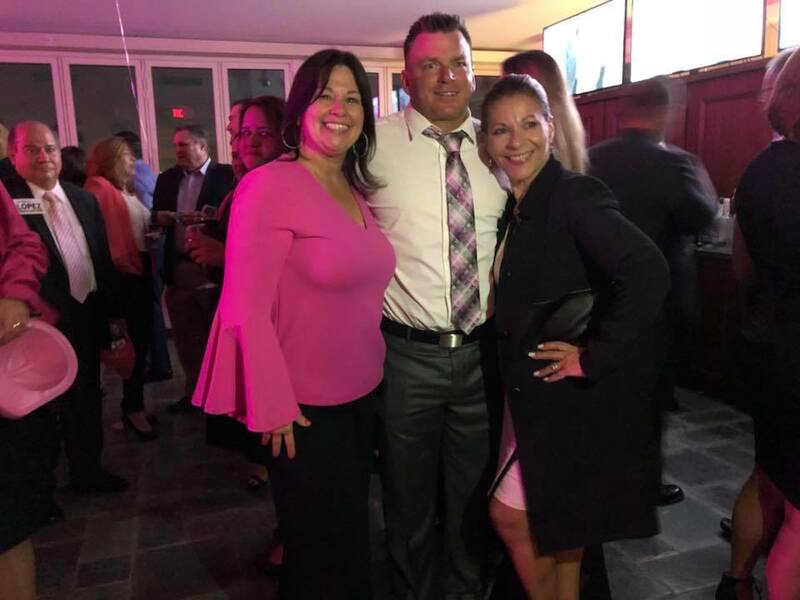 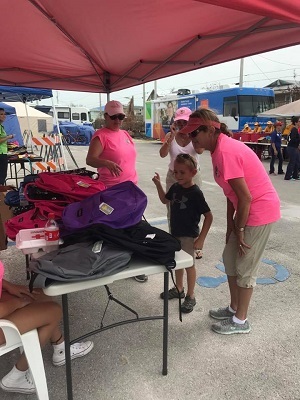 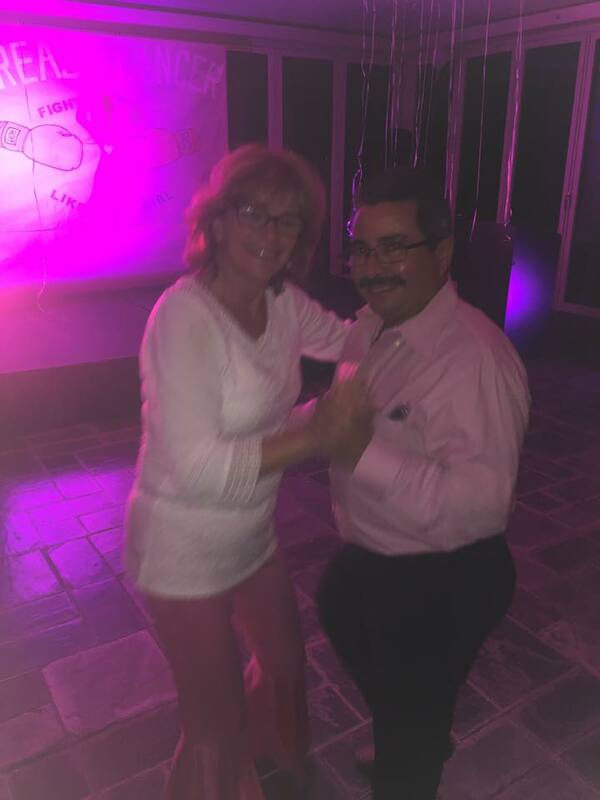 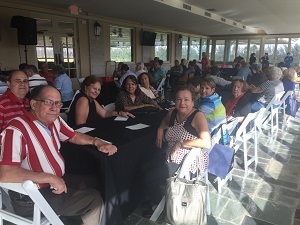 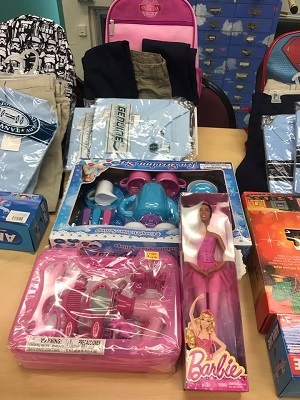 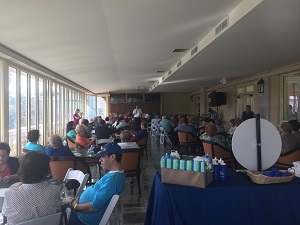 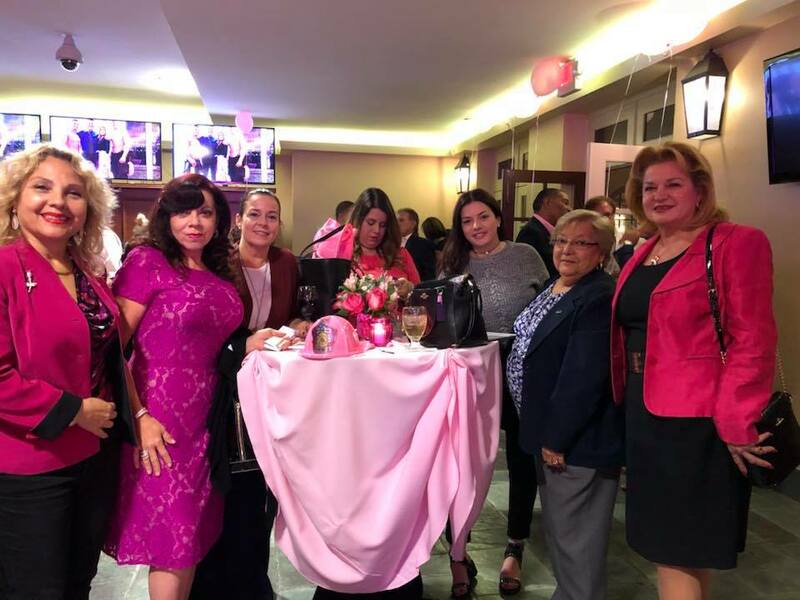 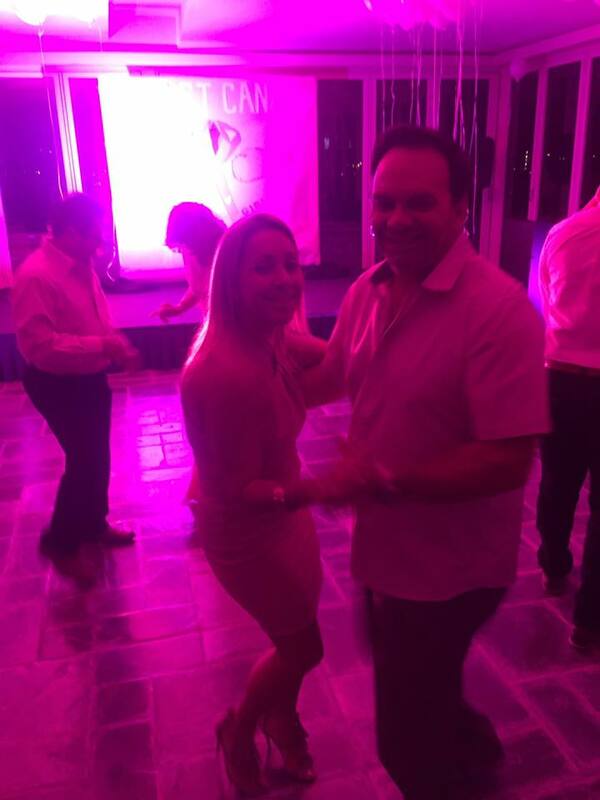 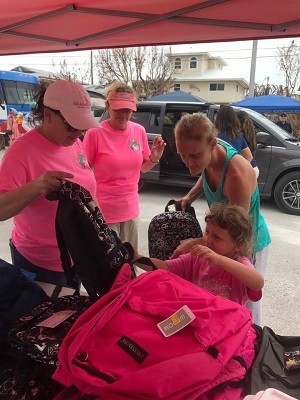 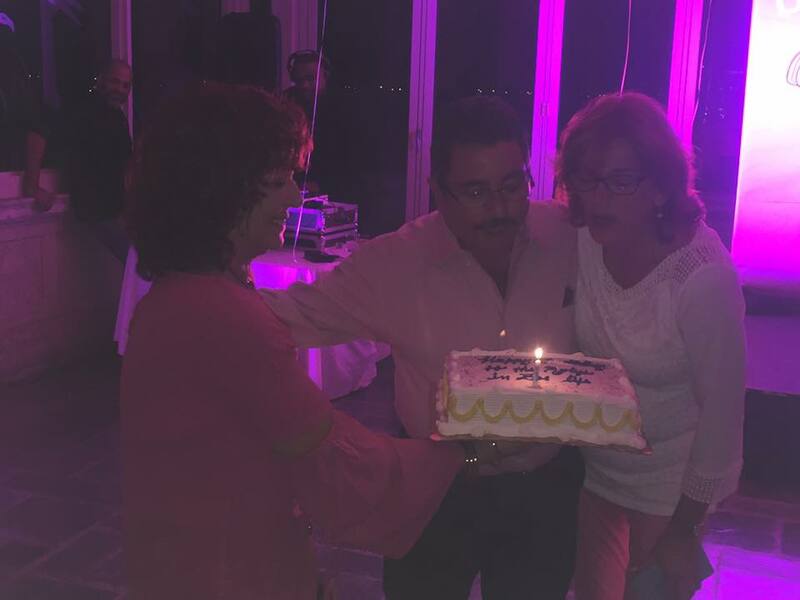 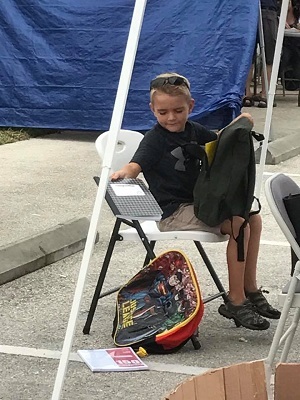 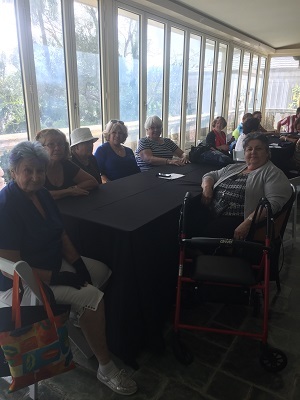 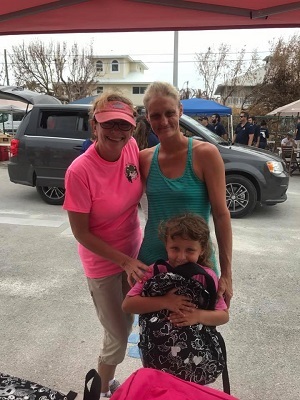 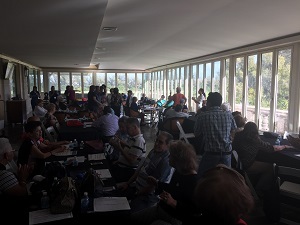 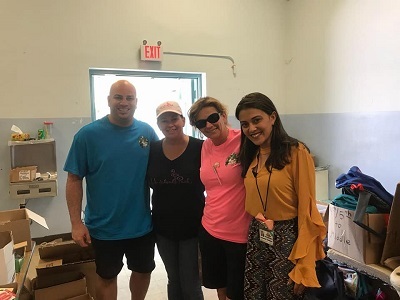 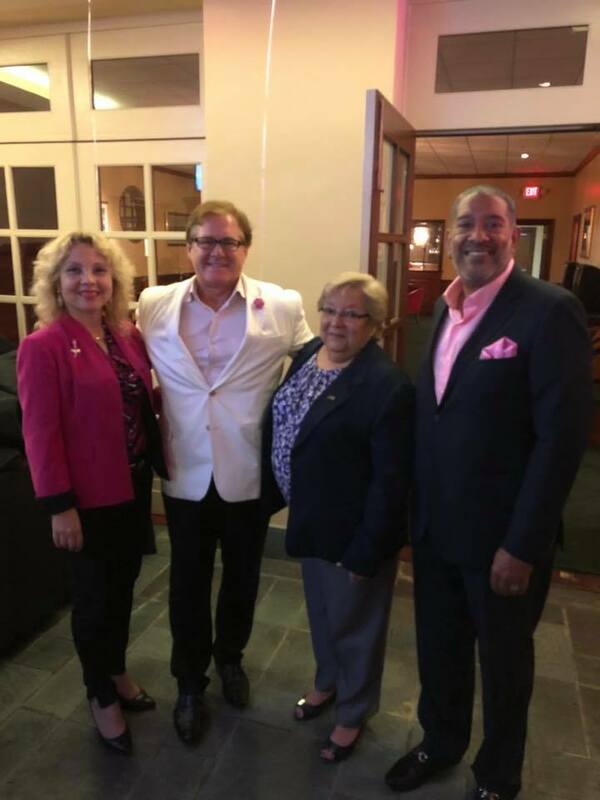 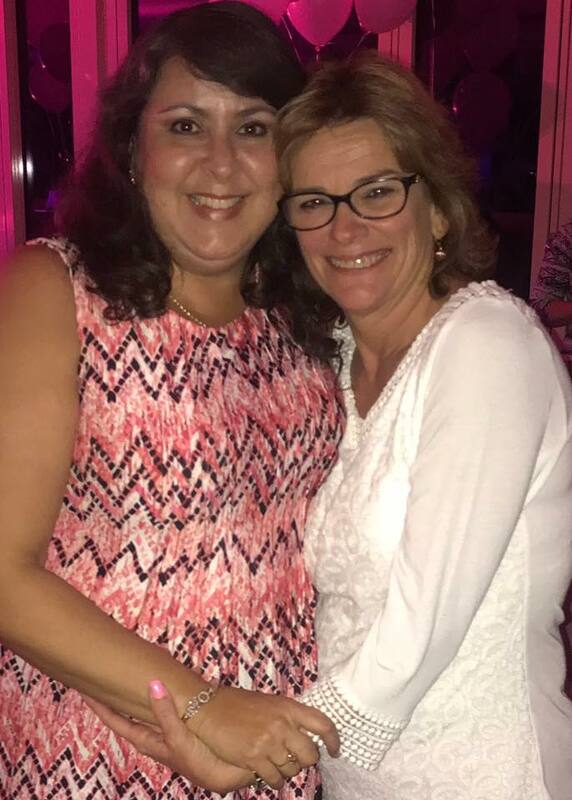 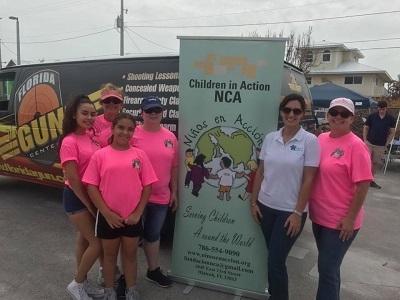 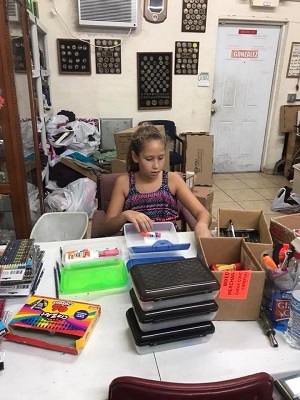 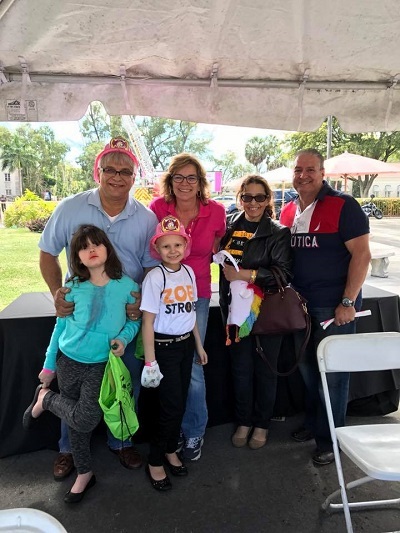 Leon Medical Centers, CarePlus Health Plans, Inc., Miami-Beach Medical Centers, FirstBank, Clinica Las Mercedes, Mount Sinai Medical Center of Florida, City of Hialeah Educational Academy, Vicky Bakery, Hialeah Hospital, Aati Florida Gun Center Indoor Shooting Range and all the residents, friends and family who came out to support #Zoeystrong!!! 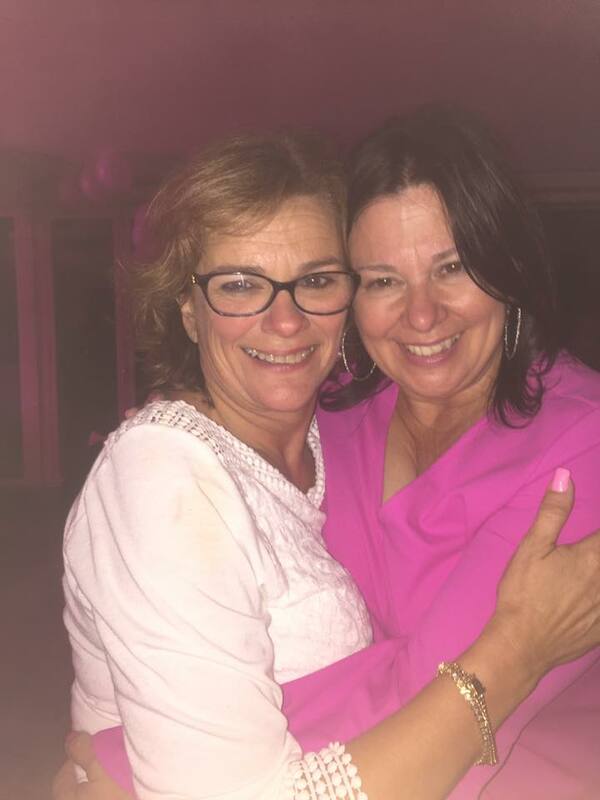 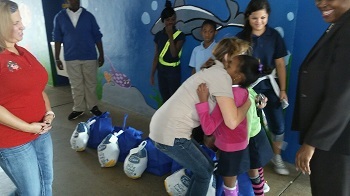 Our participants are priceless! 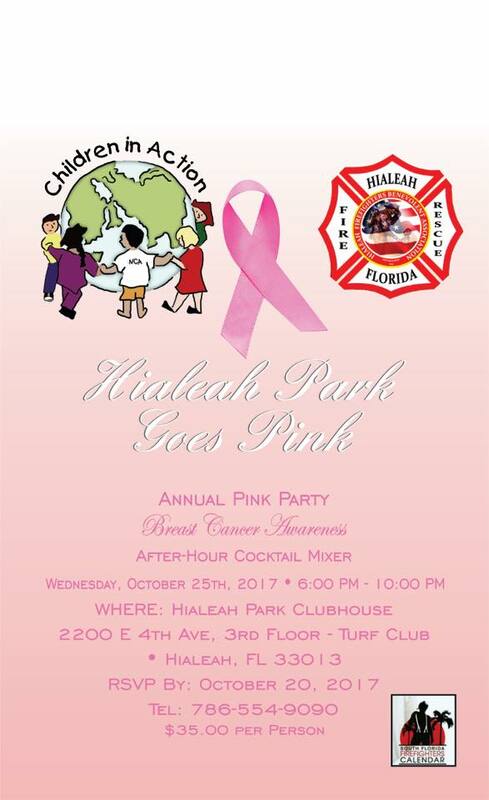 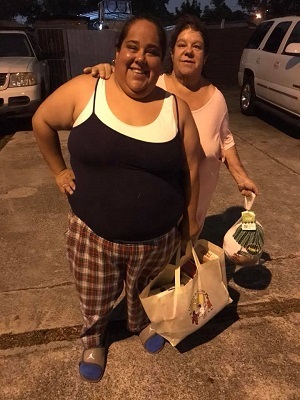 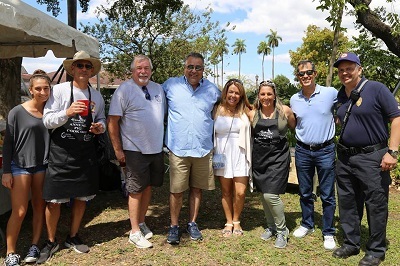 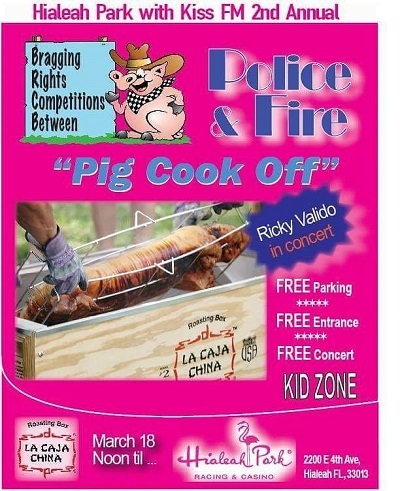 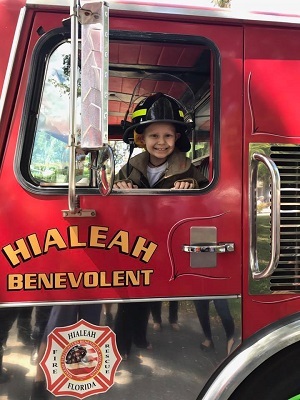 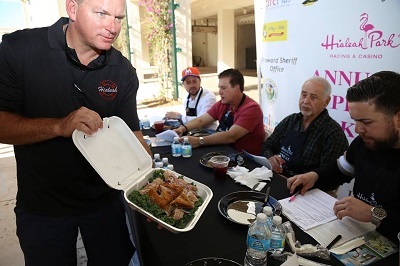 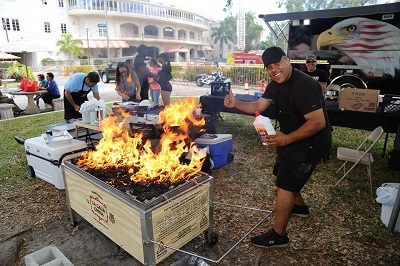 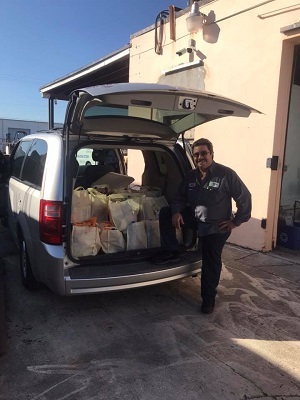 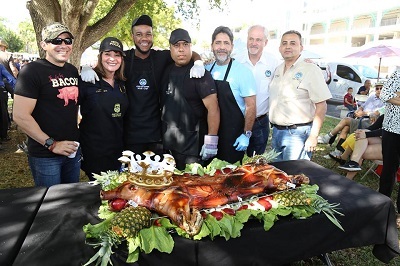 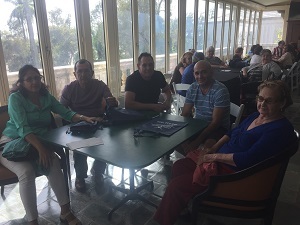 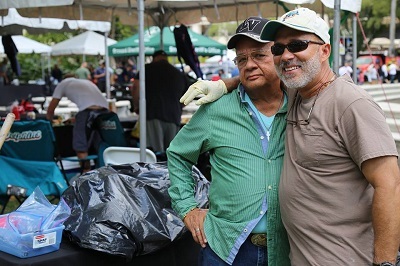 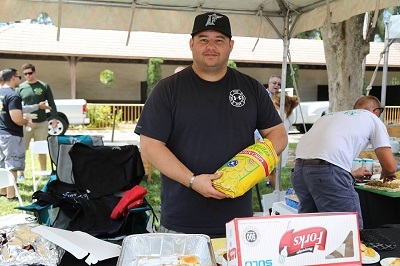 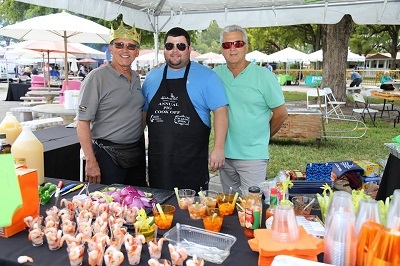 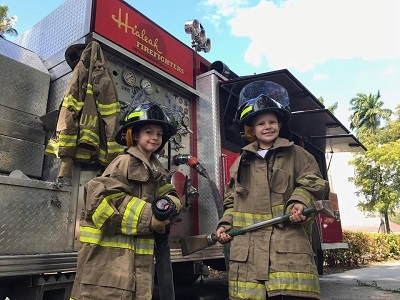 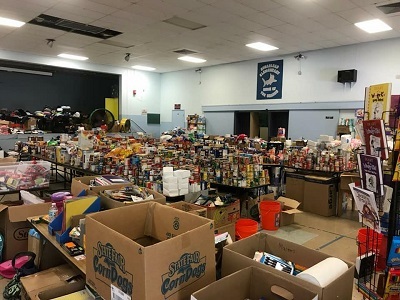 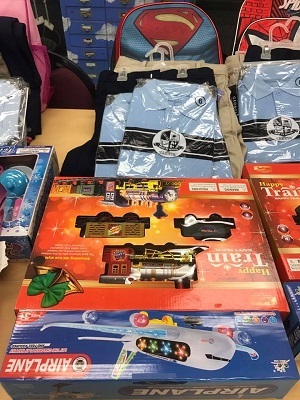 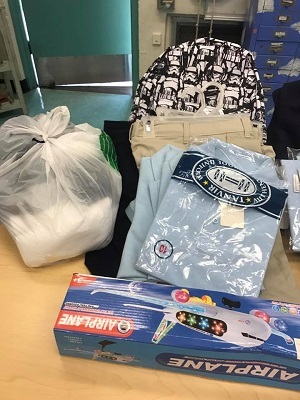 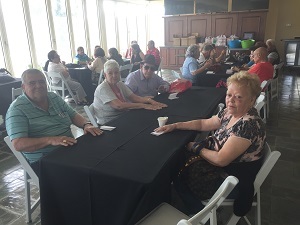 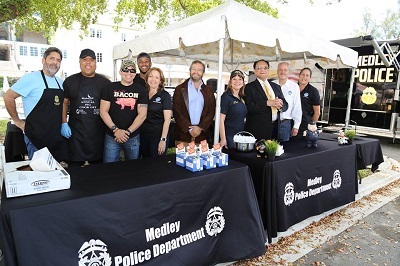 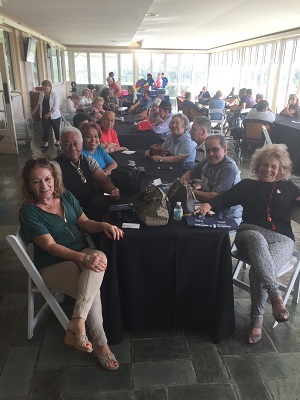 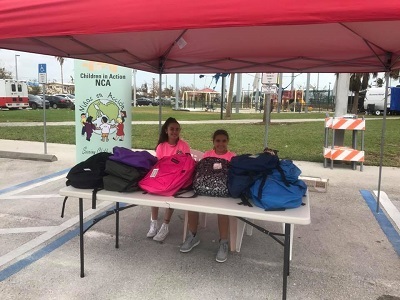 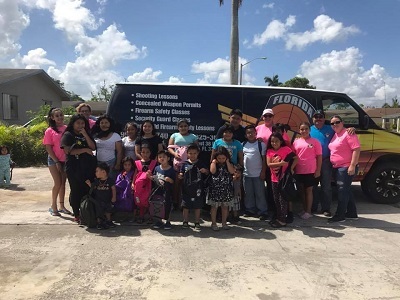 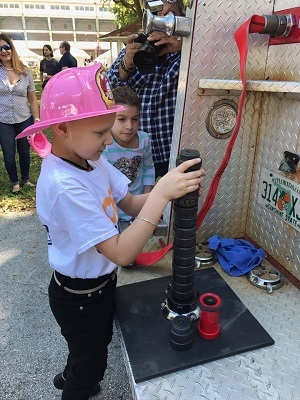 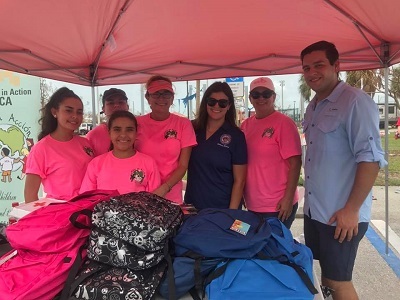 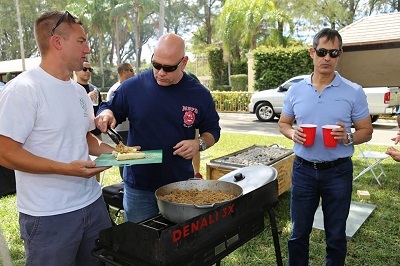 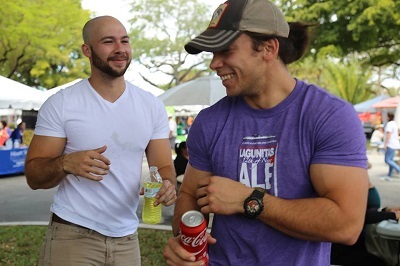 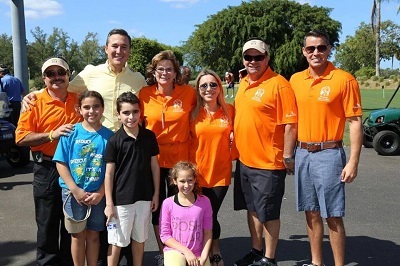 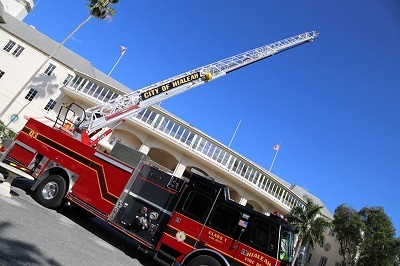 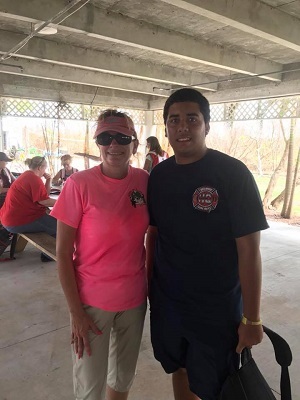 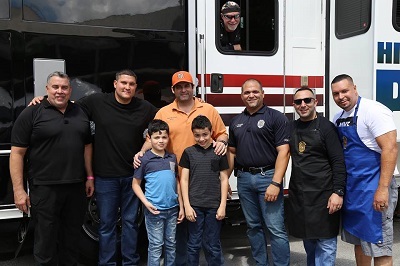 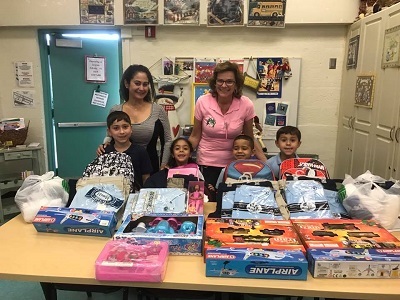 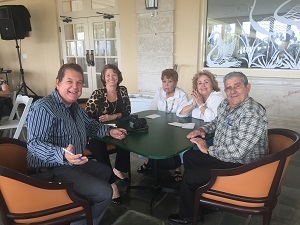 City of Hialeah Police & Fire, Hialeah Firefighters, Hialeah Firefighters Benevolent City of Hialeah Gardens, Town of Medley, City of Miami Beach Fire Department, La Bodegita, Z- Roofing with Trujillo & Sons, El Rey de la Frita, Team Papi Otto Matthew Tlc MuñozChristopher Tlc Munoz Sabrina Casals-Garcia and Broward Sheriff’s Office !!! 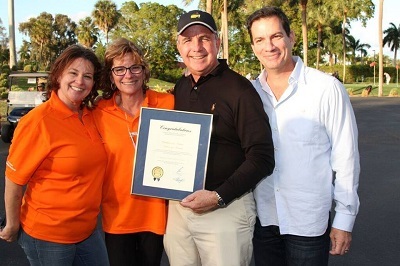 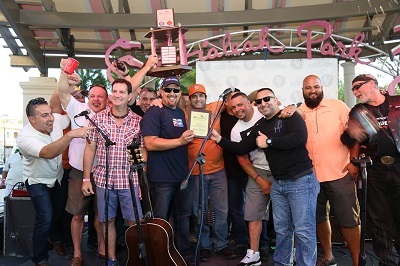 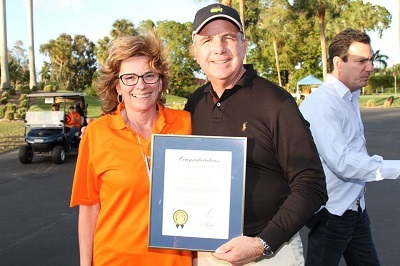 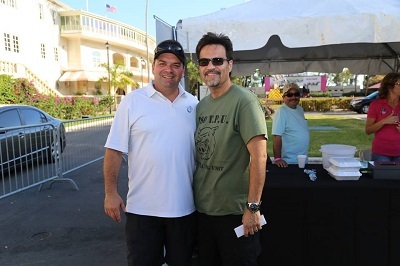 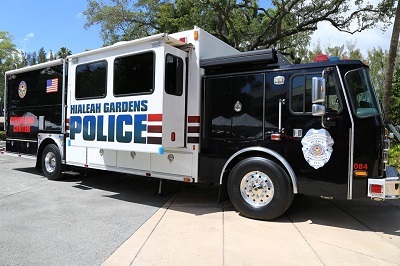 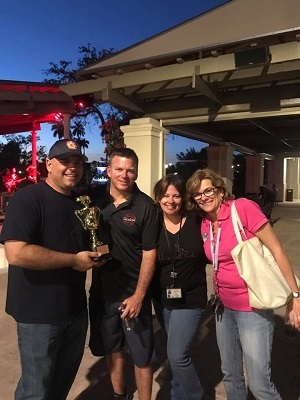 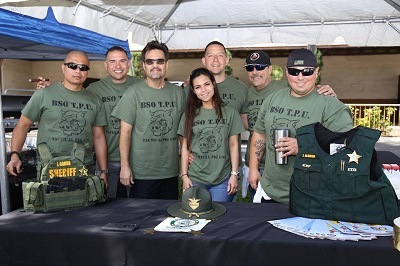 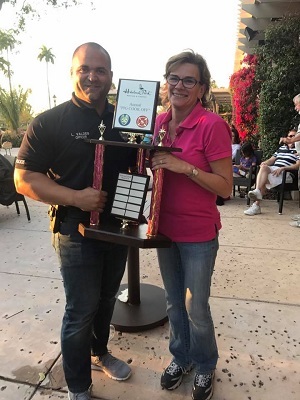 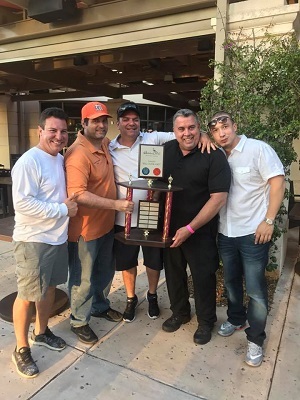 Bragging rights winners & 1st Place… City of Hialeah Gardens Police Department!!! 2nd Place winners Z Roofing & Waterproofing with Trujillo & Sons, Inc. 3rd Place winners Broward Sheriff’s Office – Weston District !!! 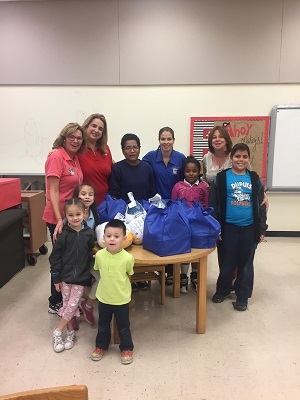 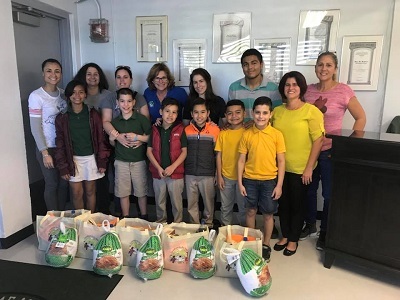 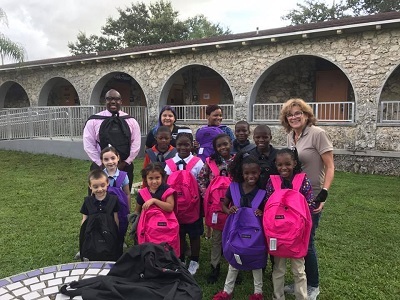 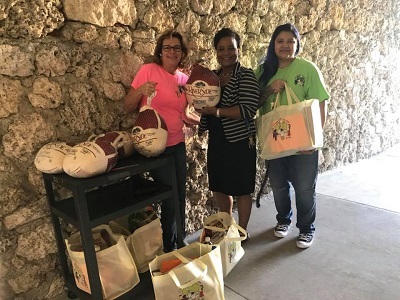 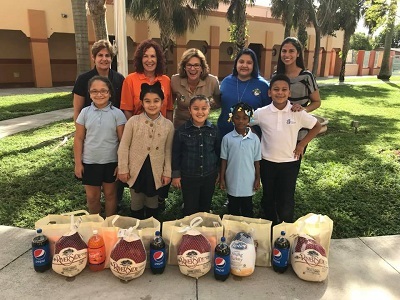 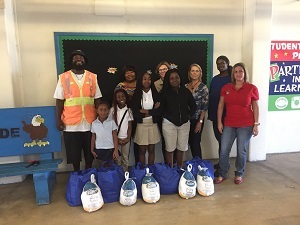 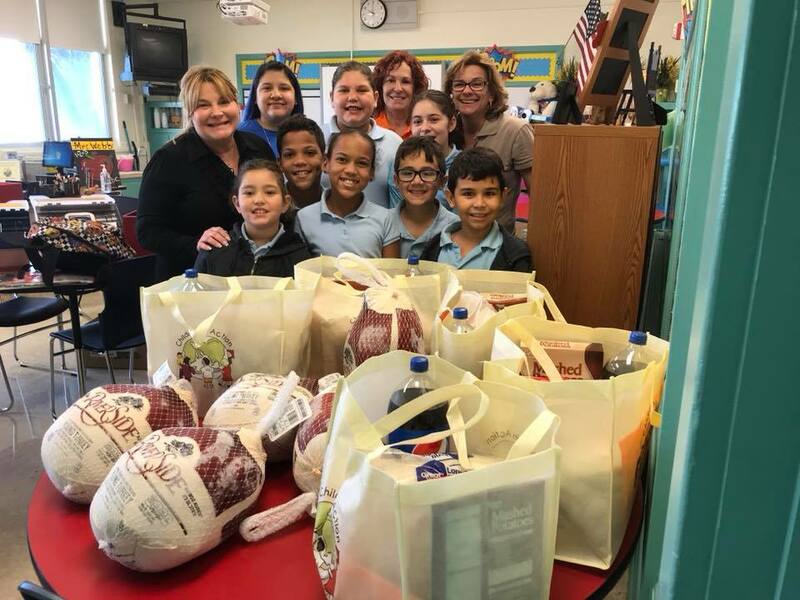 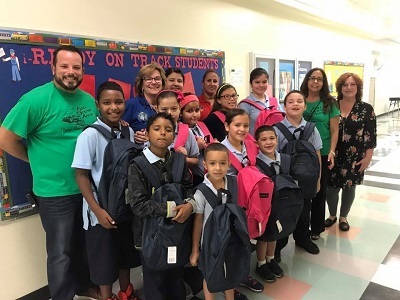 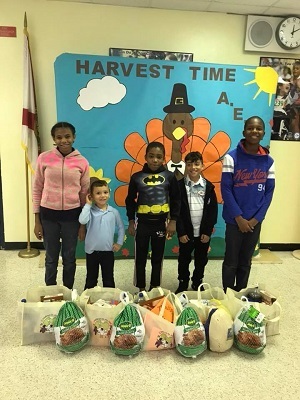 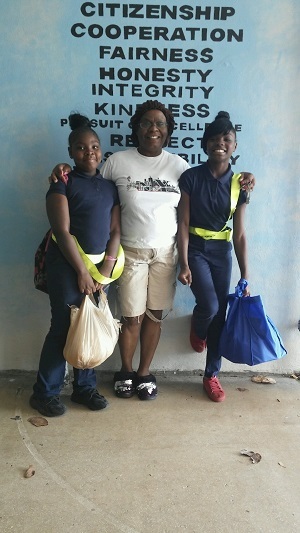 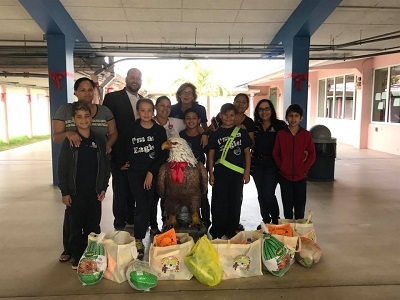 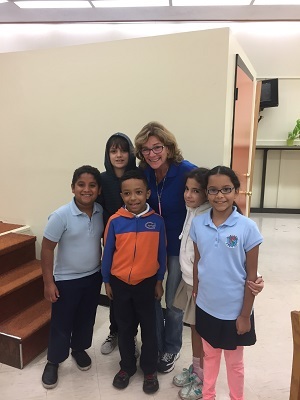 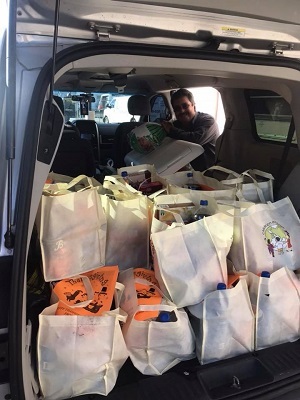 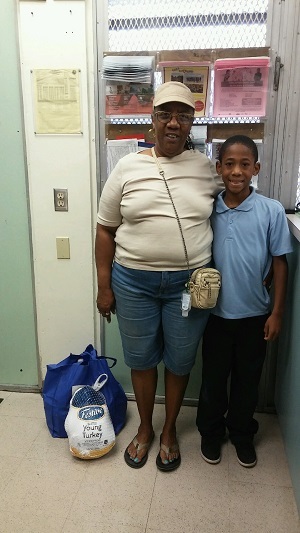 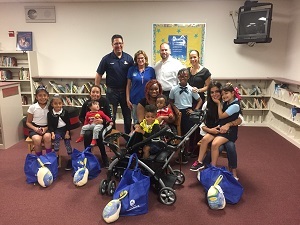 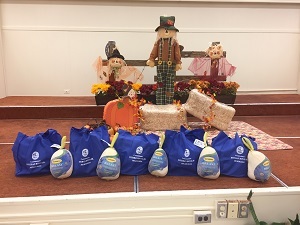 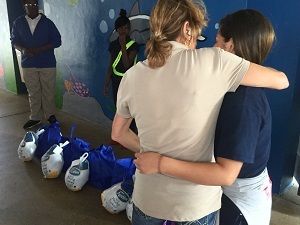 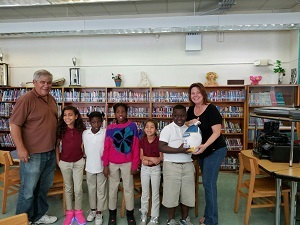 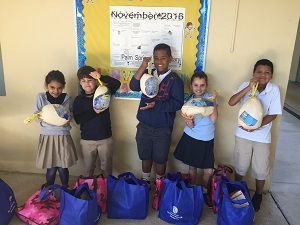 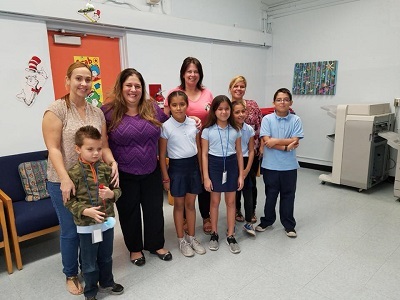 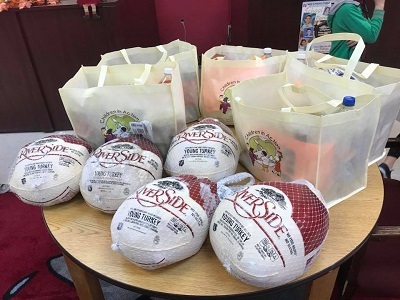 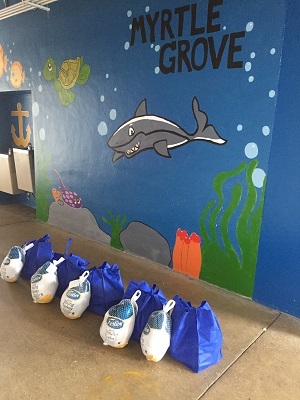 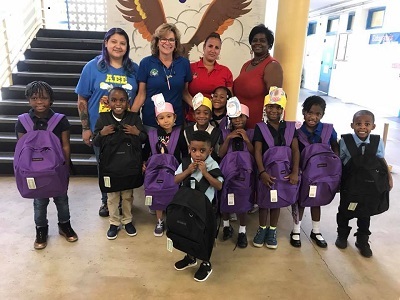 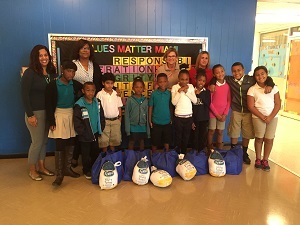 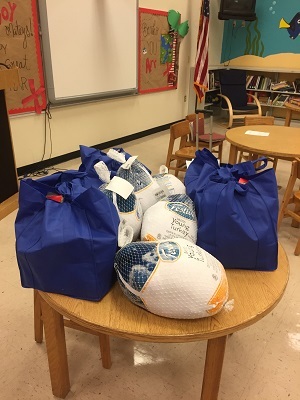 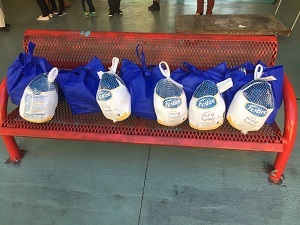 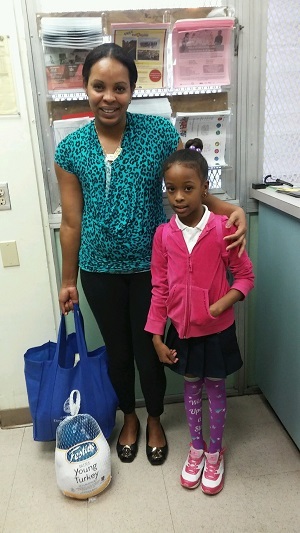 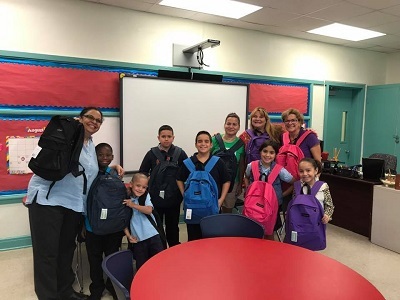 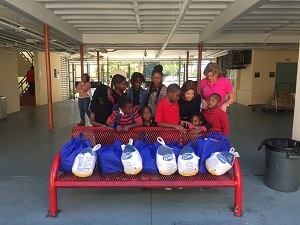 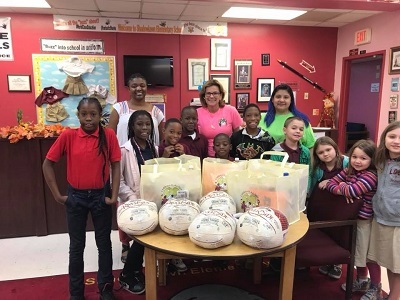 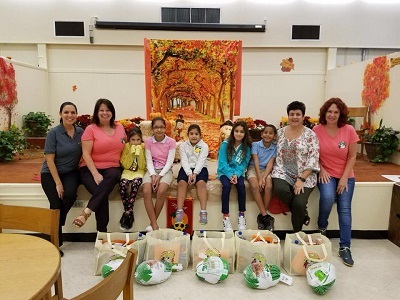 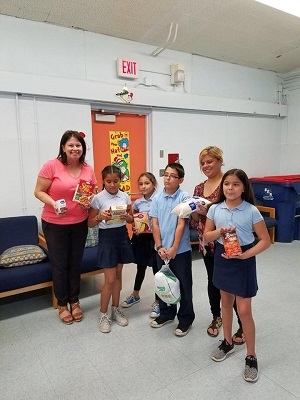 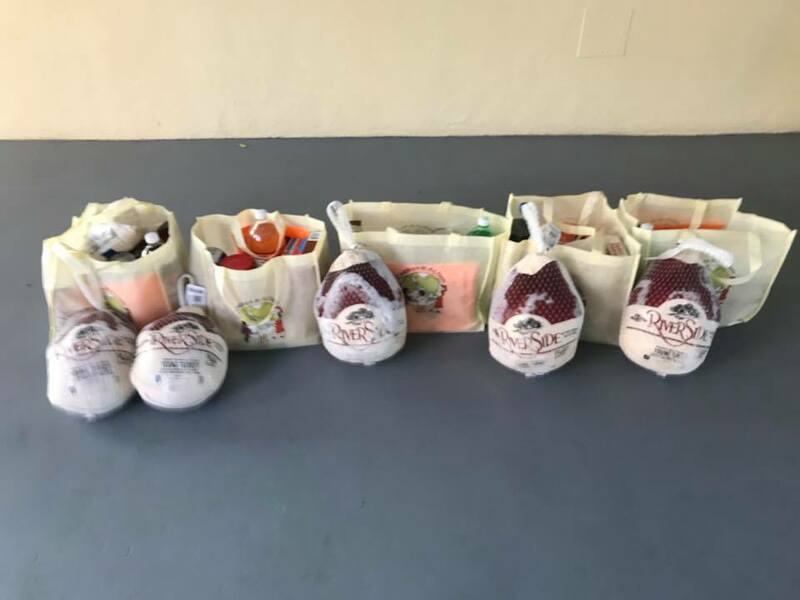 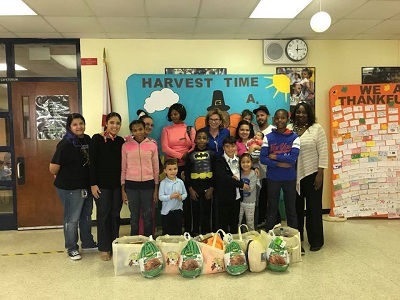 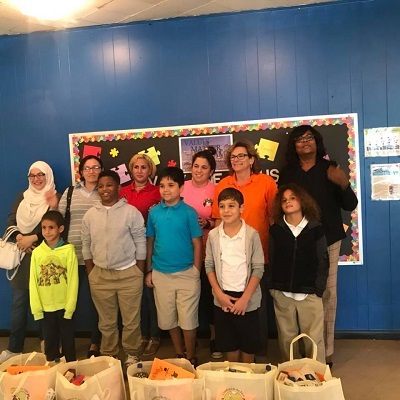 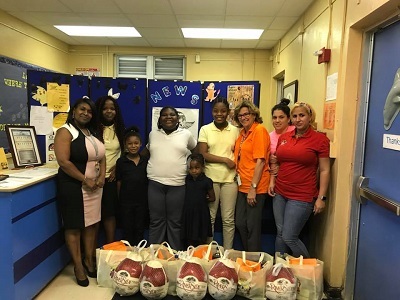 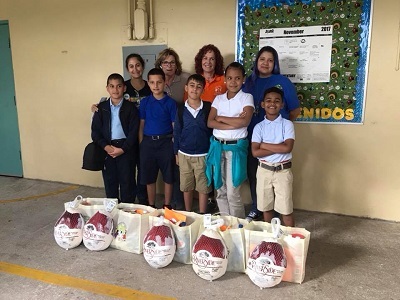 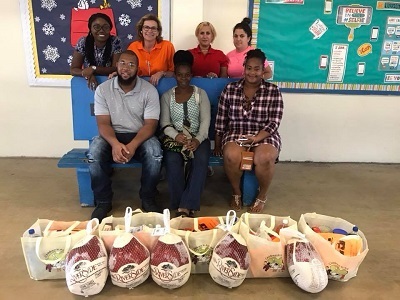 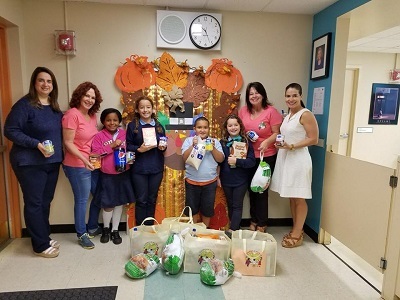 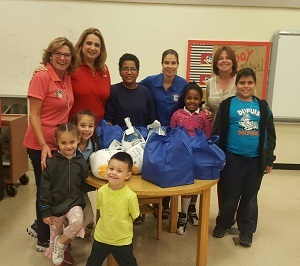 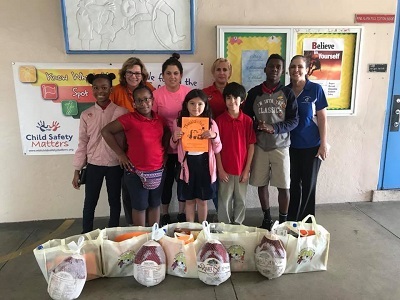 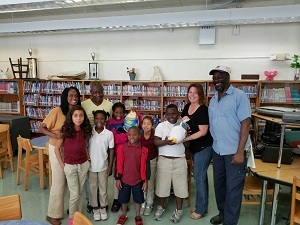 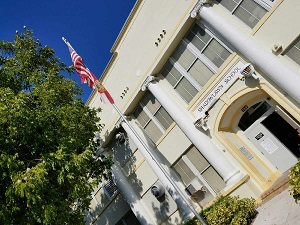 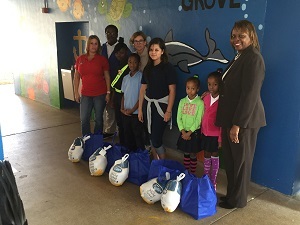 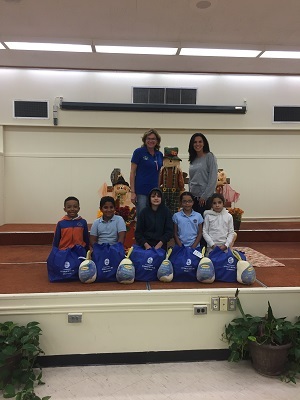 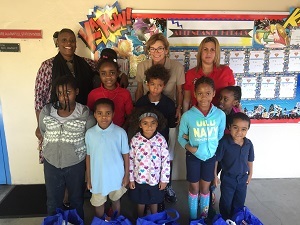 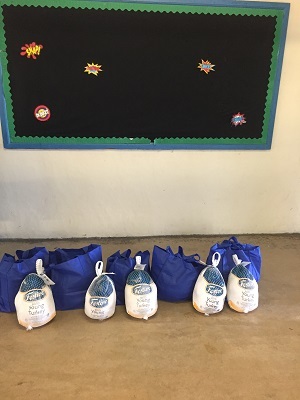 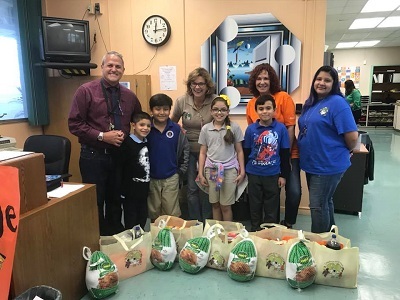 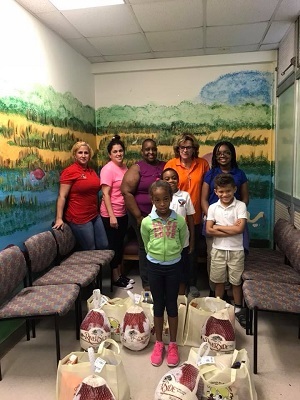 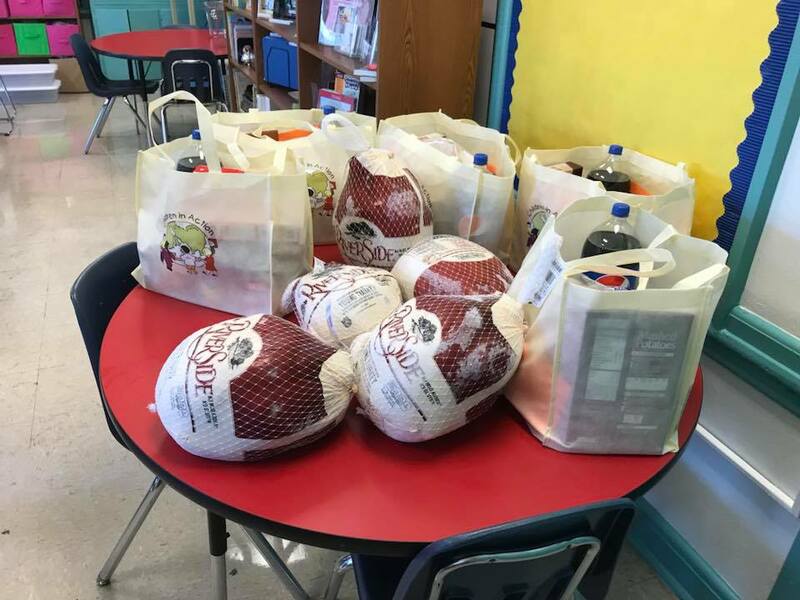 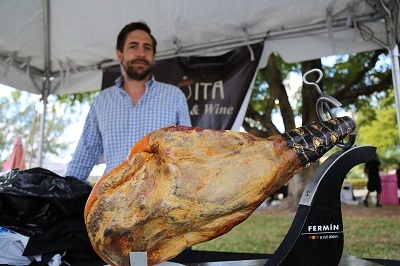 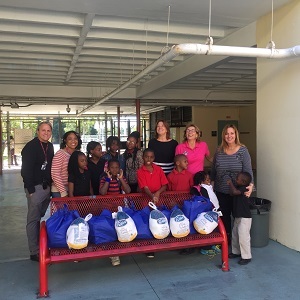 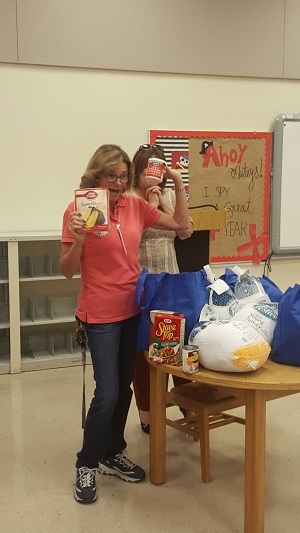 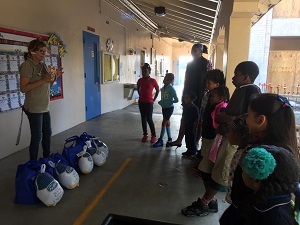 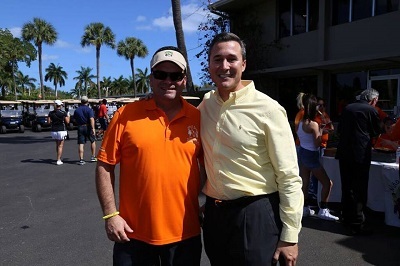 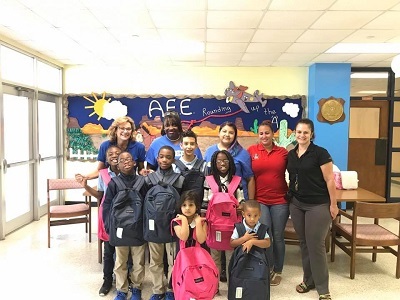 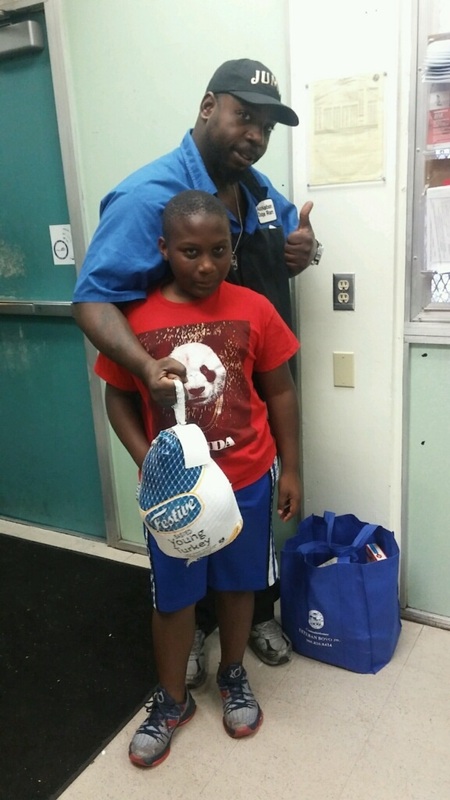 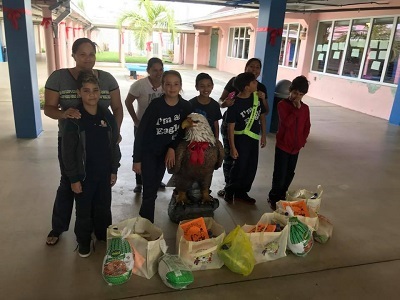 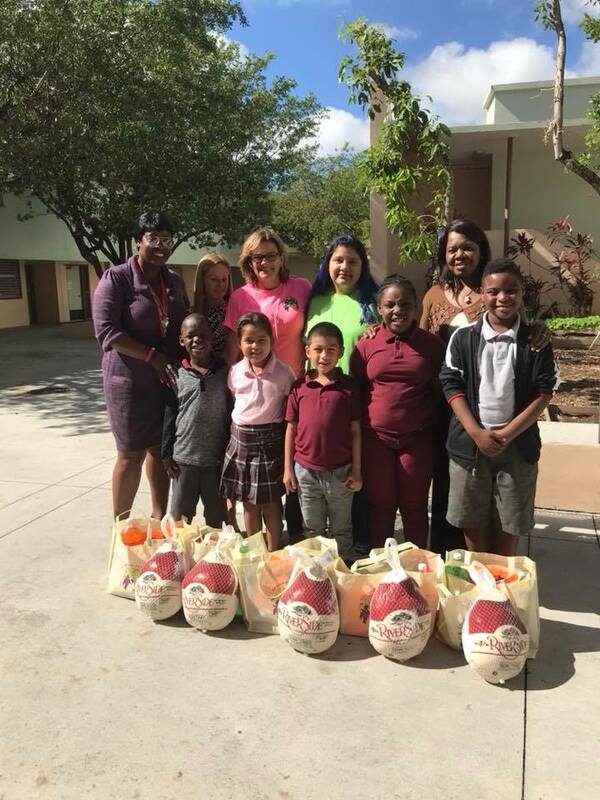 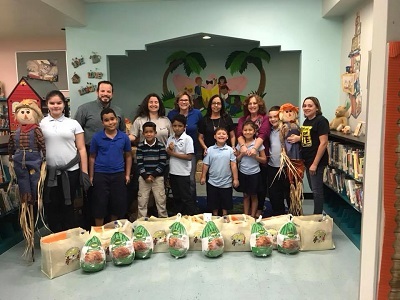 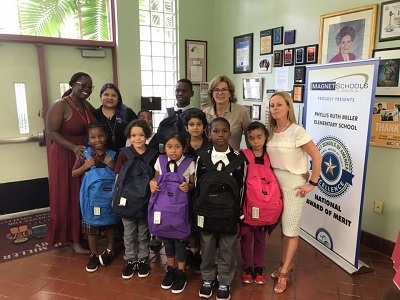 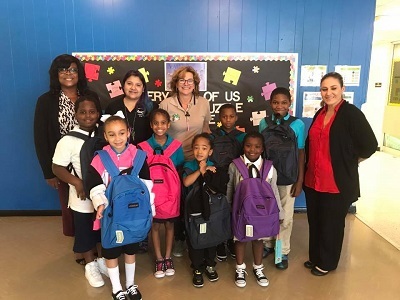 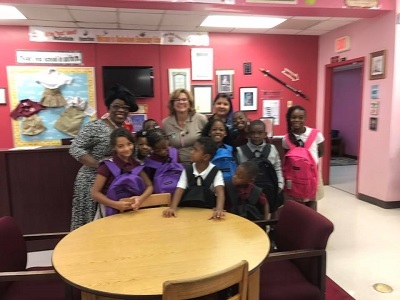 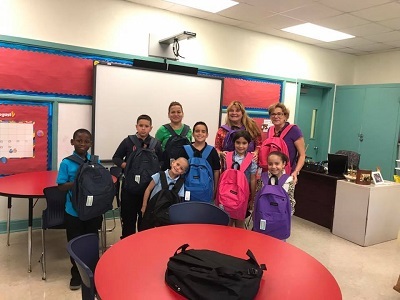 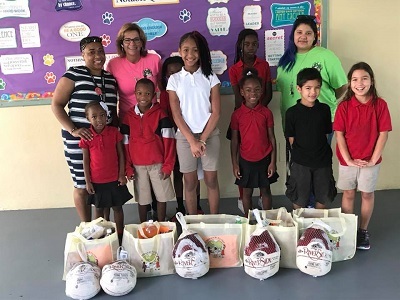 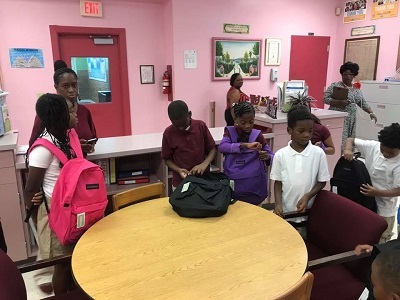 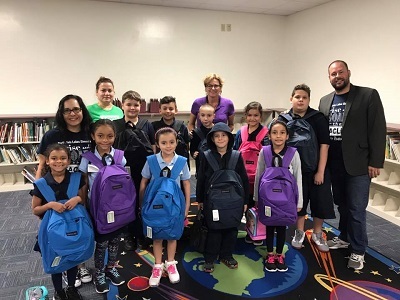 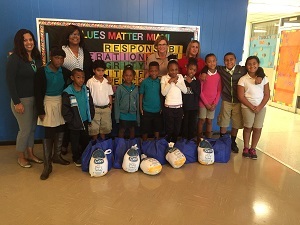 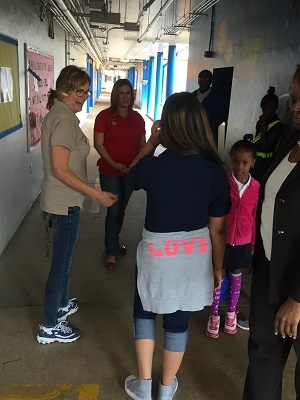 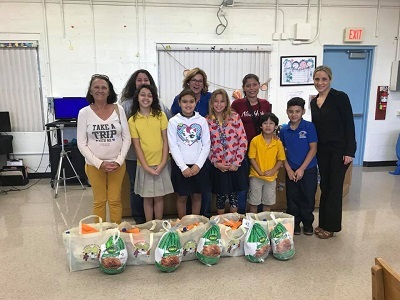 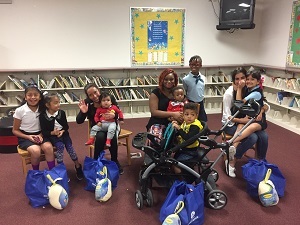 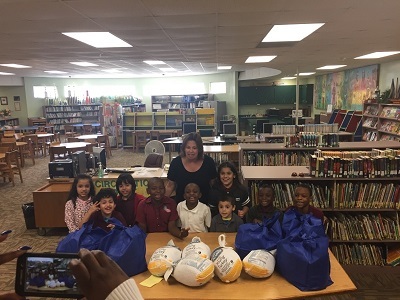 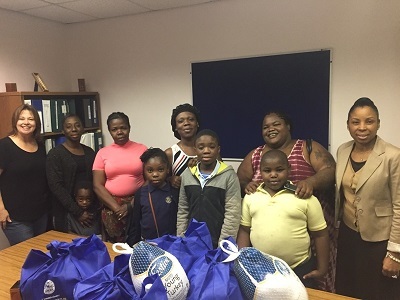 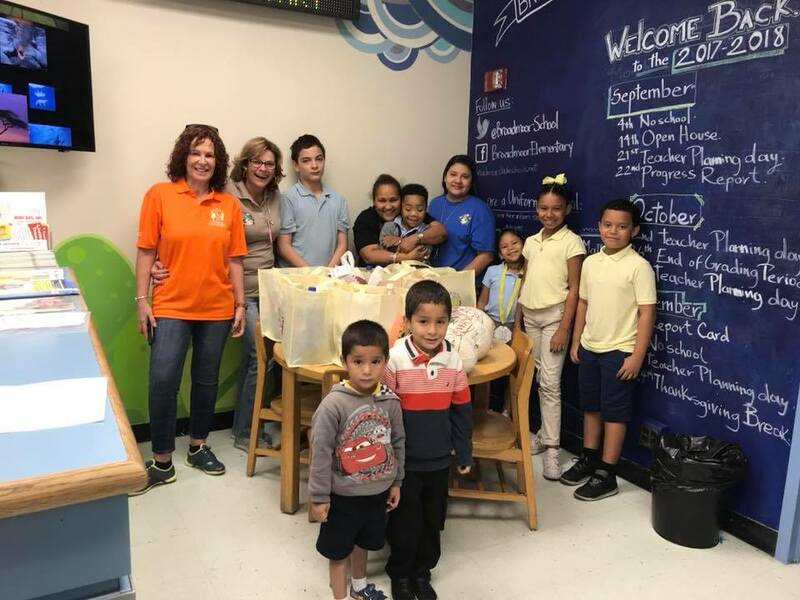 This year our foundation had the privileged to give to 120 students of Dade-County Public schools the privaledge to enjoy a full thanksgiving meal. 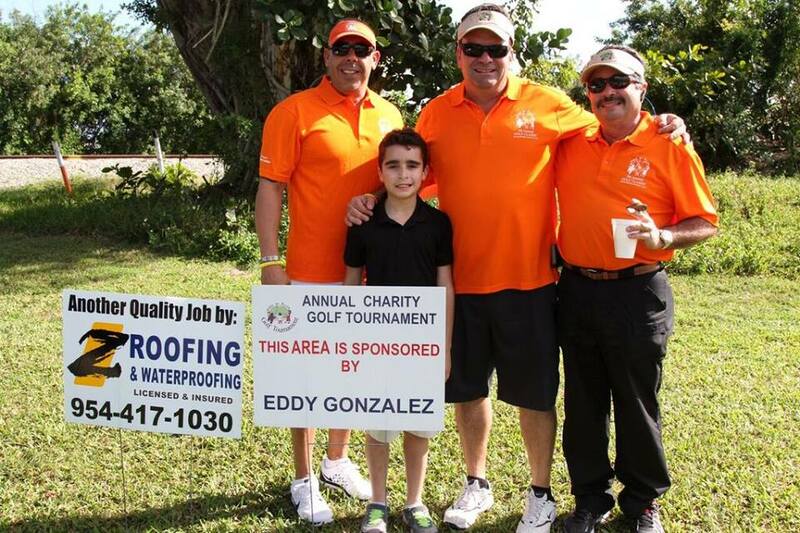 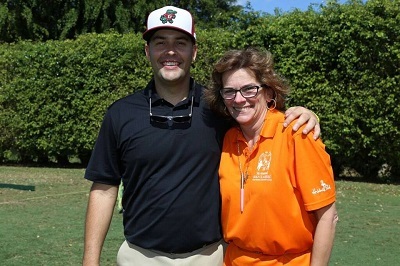 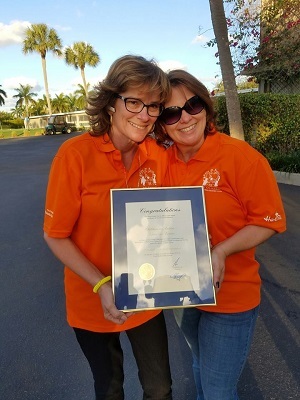 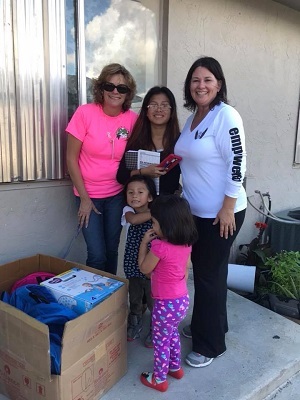 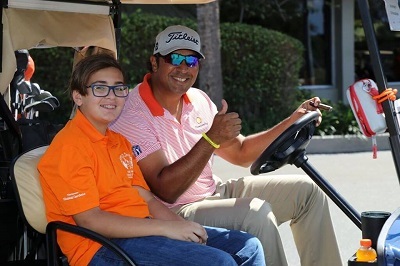 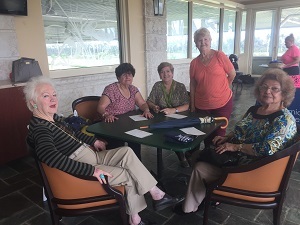 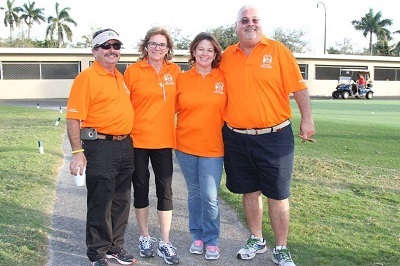 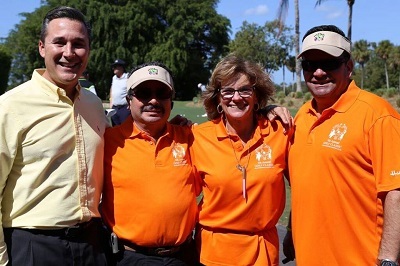 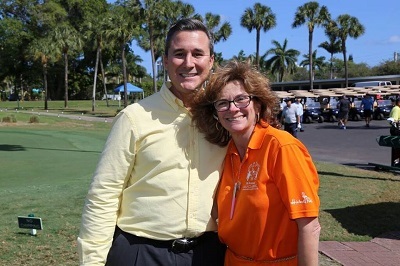 We are so blessed and thankful to our sponsors that through our yearly golf tournament we are able to give back. 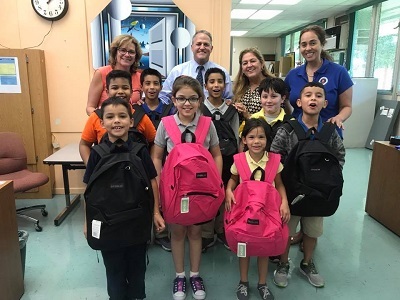 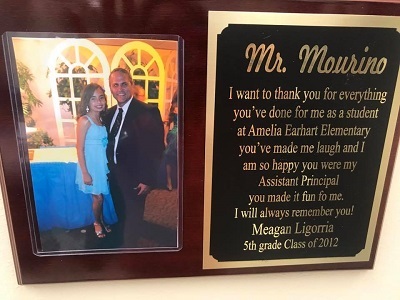 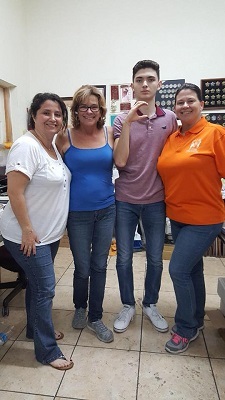 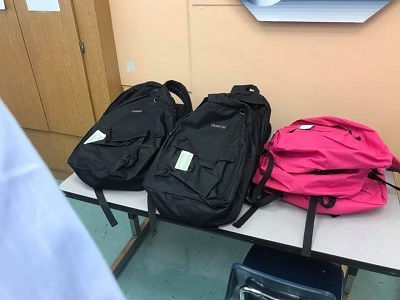 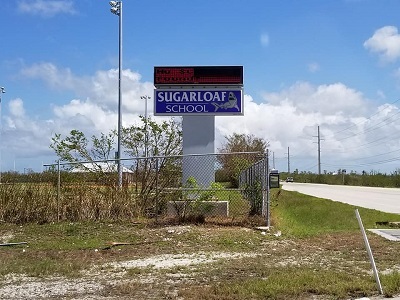 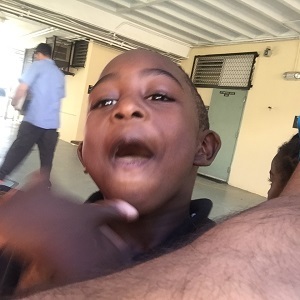 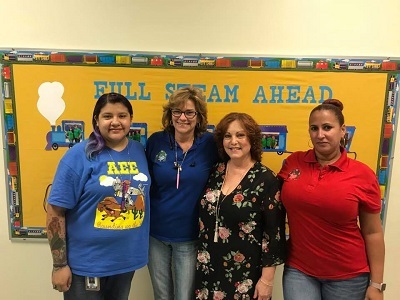 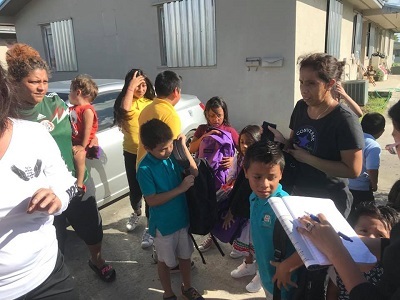 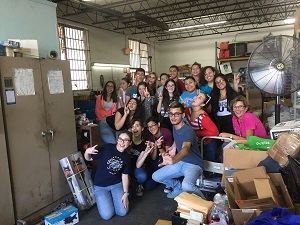 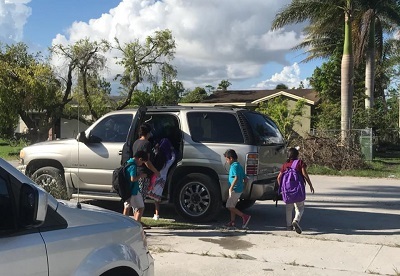 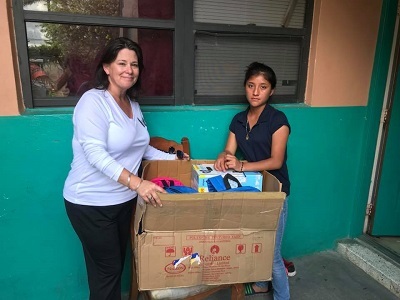 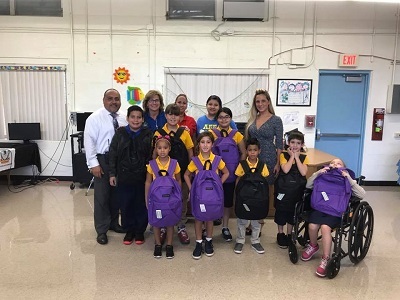 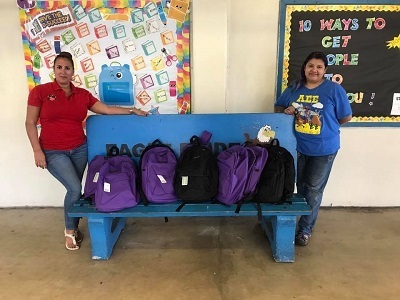 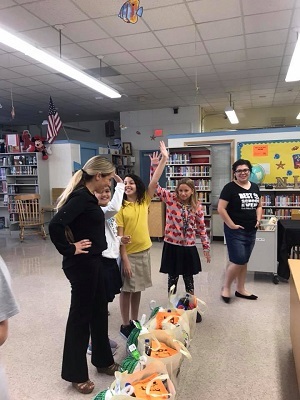 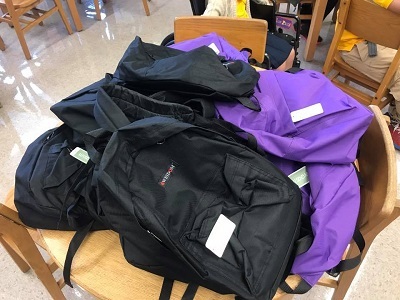 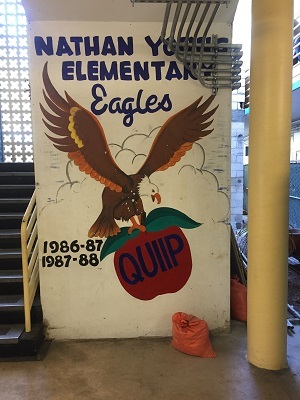 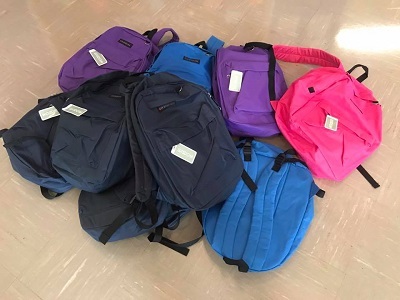 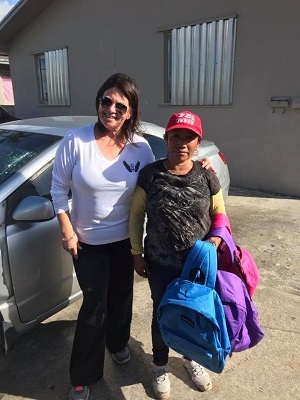 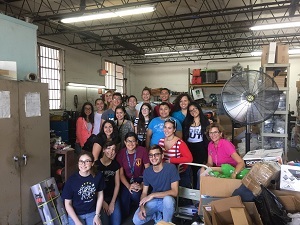 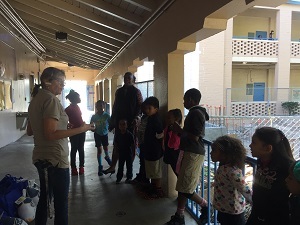 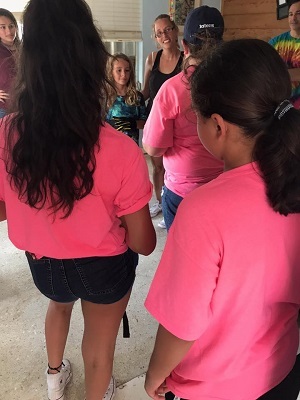 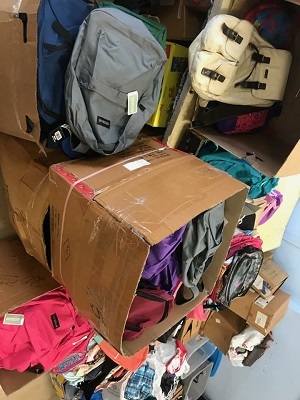 We visited 22 schools and this year we had the help of our friends Vivian Casal-Muñoz, Jorge Gonzalez, Nayi & Jackson that helped me make the rounds around the cities to the different schools.